Divine Flow Yoga > Yoga > Why Restorative Yoga? When the pace of life is fast, our minds move fast too. As winter calls for comfort, we’re often urged to stay warm, and withdraw from outer activity. A restorative practice encourages the body to stretch and release tension stored in the body in a slow and deliberate way. Once the body and mind relaxes we can literally take up full residence in the body and surrender, becoming soft, spacious, grounded and restored. It is well known today that stress is one of the main contributing factors to illness and depression. Relaxation actually strengthens the immune system and overall wellbeing. The idea of a restorative practice is to increase elasticity in the body by hydrating our connective tissues, whilst in a meditative practice. At Divine Flow we offer a wide range of restorative practices including yin and beginners yoga. It is safe to say this could be one of the most in demand classes we offer. People are becoming more aware of their stress or habitual patterns that don’t serve well. Coming into a restorative practices increase body awareness as it’s time to tune in and recharge. When we are cold, our circulation decreases, which not only slows the effectiveness of the organs, it makes us feel sluggish and have low energy. This can lead to stiffness in the muscles, joints and can even alter our perspective. Restorative yoga works the inner and outer body and with practice and focus we aim to prolong our breath by ensuring that your inhale and exhale are the same length and elongated comfortably. This strengthens and lightly stretches the diaphragm and internal organs whilst also toning your thought pattern process. Restorative yoga is one of our favourite styles of yoga in the cooler months! The winter chill can tempt us away from our practice, and if we listen to that temptation, we are more prone to stress and low immunity. Adding restorative to your yoga practice is a means of caring and nourishing mind, body and heart. We know from experience that balancing both Yang and Yin practices can help keep the body aligned and reduce excess masculine or feminine energy. Knowing that yoga urges the cohesion of the sun and moon parts of ourselves so we can experience our true nature, whilst tuning in and observing a restorative practice. Practice yoga like no one is around, to the most incredible music..... with an attitude to overcome and transform... even if you fall out.... do it again...do you..always and lastly, practice with passion. 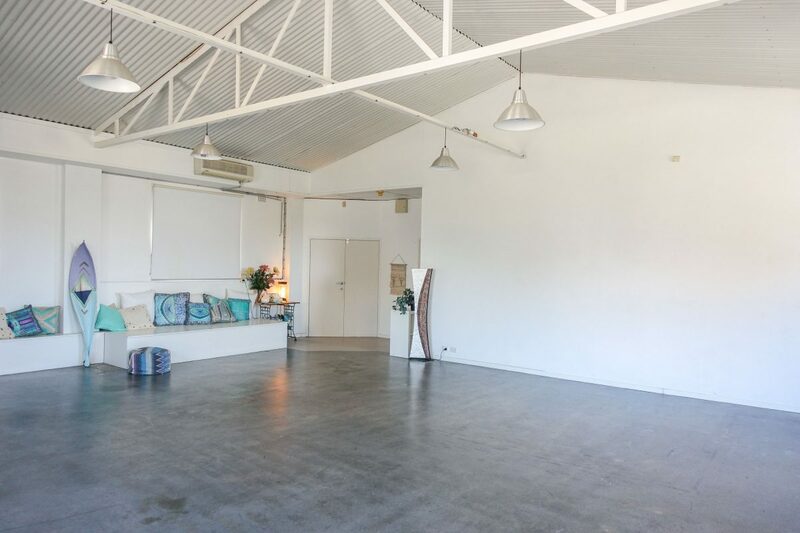 Divine Flow Yoga is a yoga studio in Brookvale on Sydney's Northern Beaches offering quality and authentic yoga in a divine space. © Divine Flow Yoga. 22 William Street Brookvale, NSW 2100. 0423 265 102. 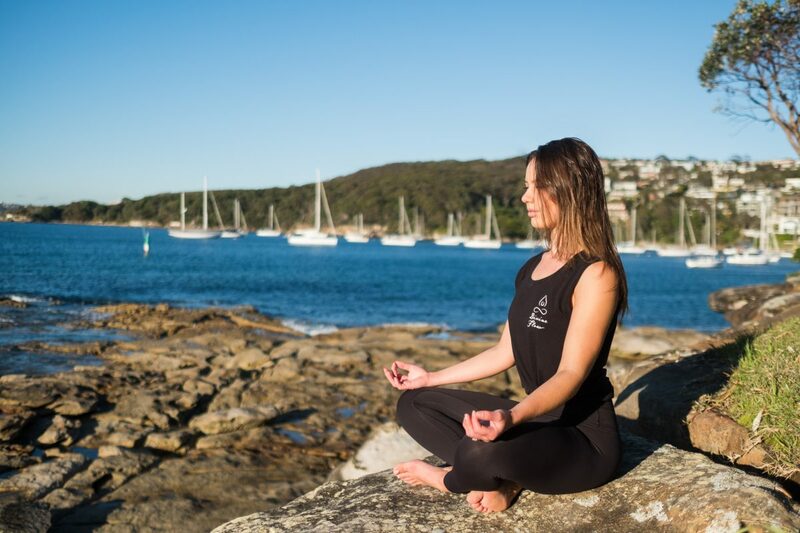 Best Yoga Studio in Brookvale, Northern Beaches, North Sydney, Manly Vale , Freshwater, Deewhy, Curl Curl, Balgowlah & more.